We celebrated Ly's 25th birthday with a gathering of friends and family over dinner. Much gratitude to JS and Phuong for their generosity and hospitality in opening their home to us all. 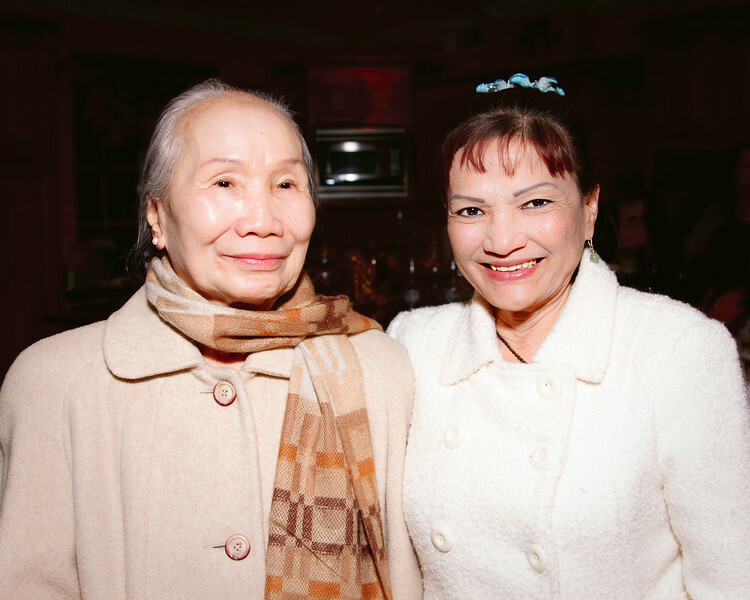 Dung's Mom with her friend Phan. Photo by Brian.